The holiday season is upon us! Get into the spirit of the season by visiting one of Connecticut’s picturesque Christmas tree farms. For a complete list of Christmas tree farms closest to Redding, please see below. 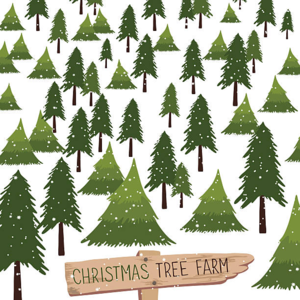 Here is a list of the farms near Redding from pickyourownchristmastree.org. Please make sure to call ahead, as HamletHub did not call each farm to verify the information below. Phone: 203-926-0524. Open: 9 am to 6 pm on Monday thru Sunday (open late some nights). Directions: Click here for a map and directions. Payment: Cash, Check, Visa/MasterCard, Discover. Click here for a link to our Facebook page .